Due to the extraordinary high water during the flood last week, the protective railing on the Lied Bridge over the Platte River has been damaged and the bridge is closed to all users. 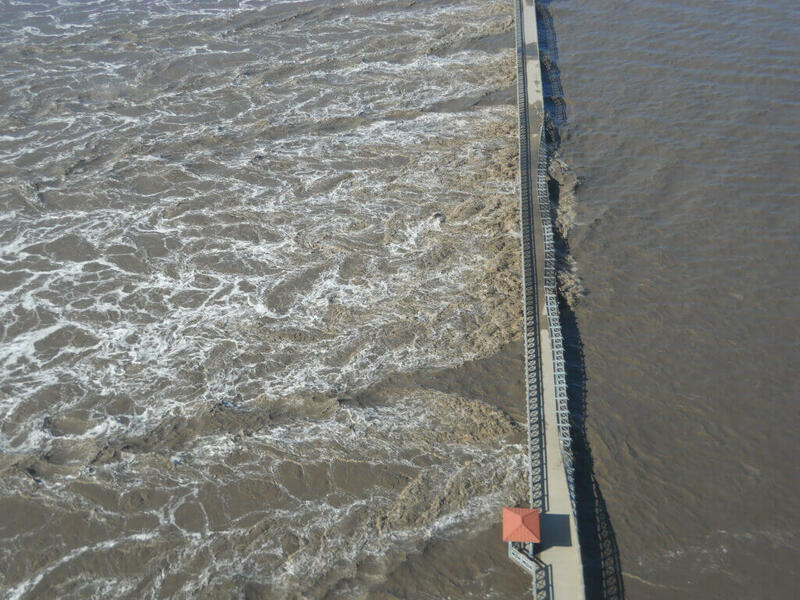 The Papio-Missouri River NRD is working with the Lower Platte South NRD, and the Nebraska Game and Parks Commission to determine the extent of the damage, and to have repair design and construction moving forward as soon as possible. Sections of the MoPac Trail under Hwy 50, and from the trailhead parking lot at the west end of Hwy 31 down to the Lied Bridge were also damaged. Signs will be placed to alert users of trail closure. Do not use, or access any section of trail that seems damaged, as the conditions are currently unknown. Contact the Papio NRD office at (402) 444-6222 if you have any questions about the status of the MoPac Trail or Lied Bridge.